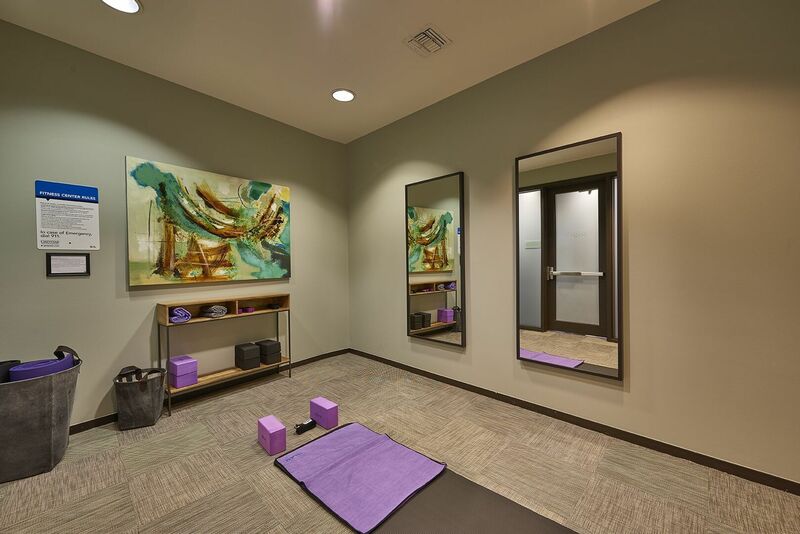 From luxurious interiors to dynamic amenities, Cielo meets your desires for both relaxation and activity. 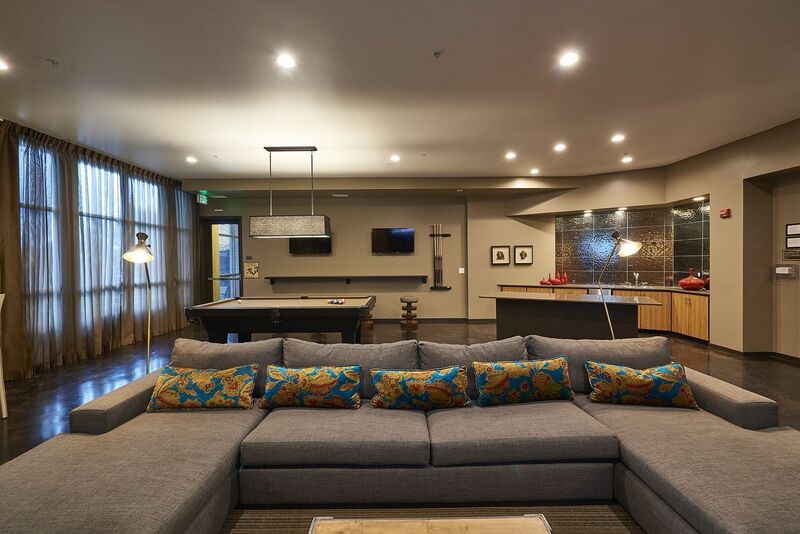 The sparkling resort-style pool and hot tub with outdoor fireplace provide ideal spots for socializing with neighbors, while spacious floor plans with stylish finishes deliver soothing spaces to kick back after a long day. 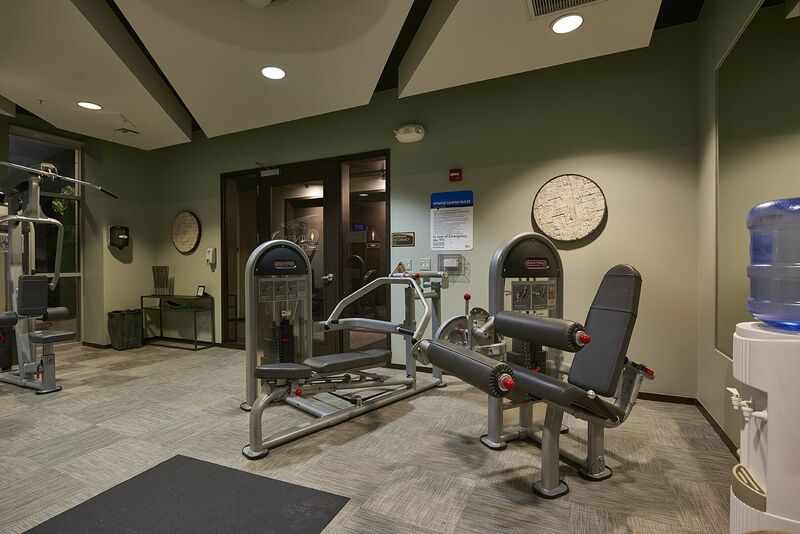 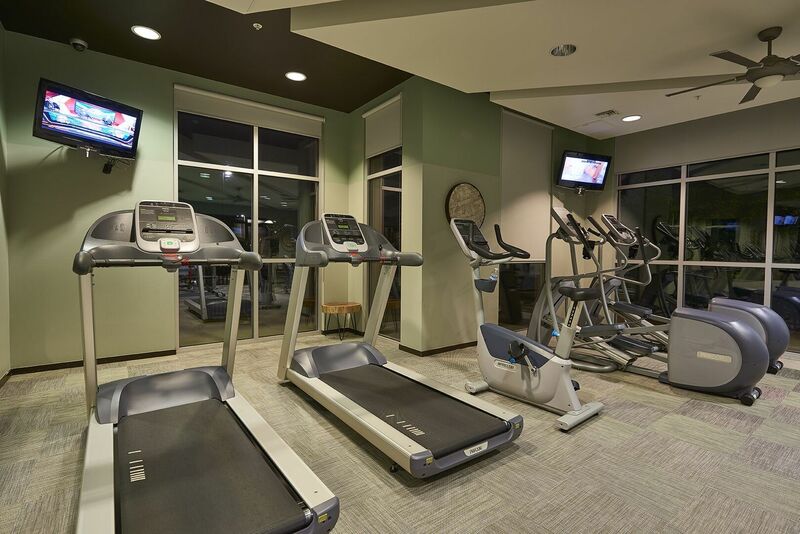 While a prime location in DTC offers access to an abundance of outdoor recreational activities, the twenty-four-hour fitness center and separate yoga studio make it simple to squeeze a workout into your busy schedule. 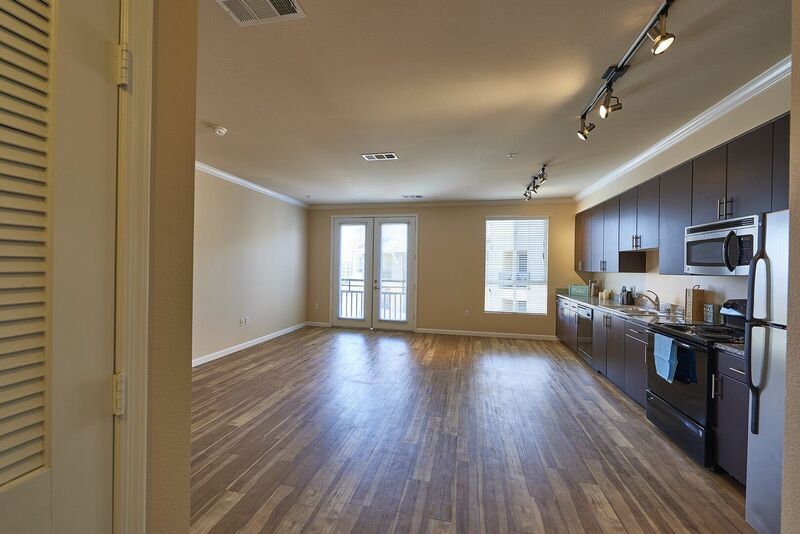 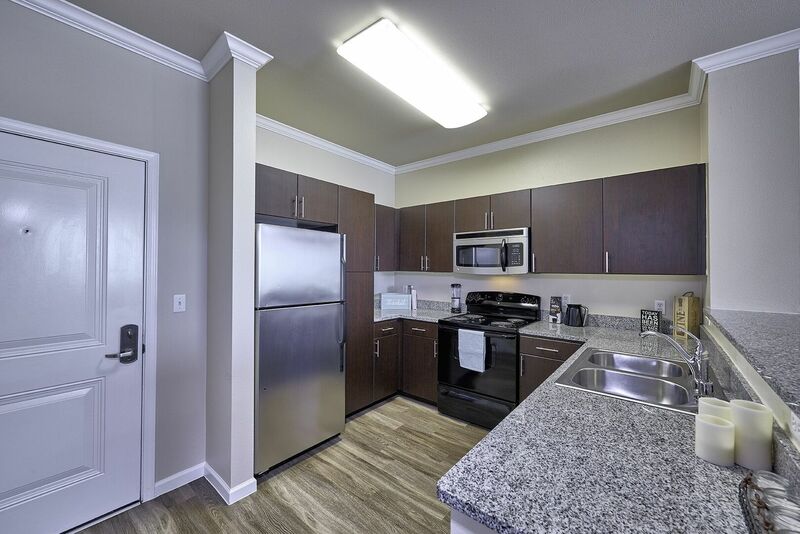 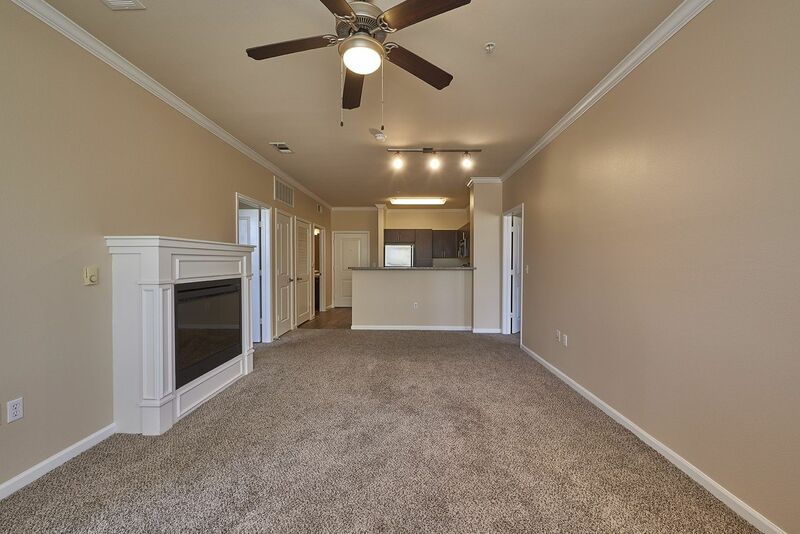 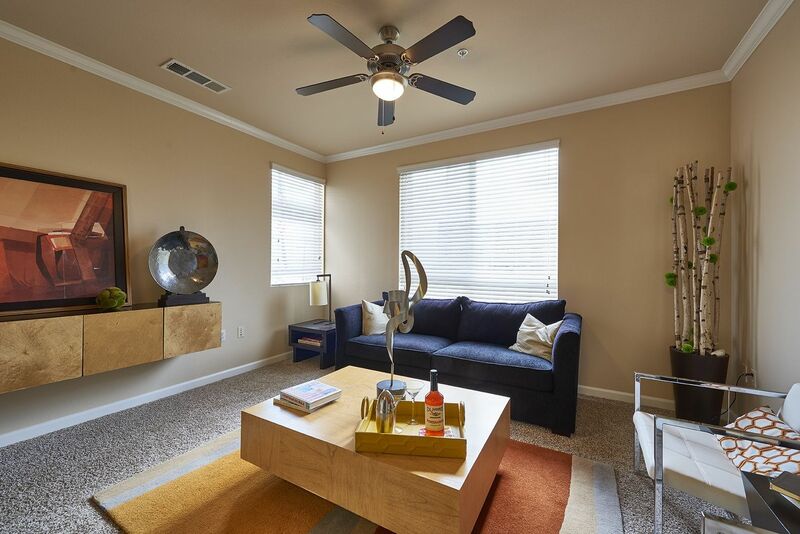 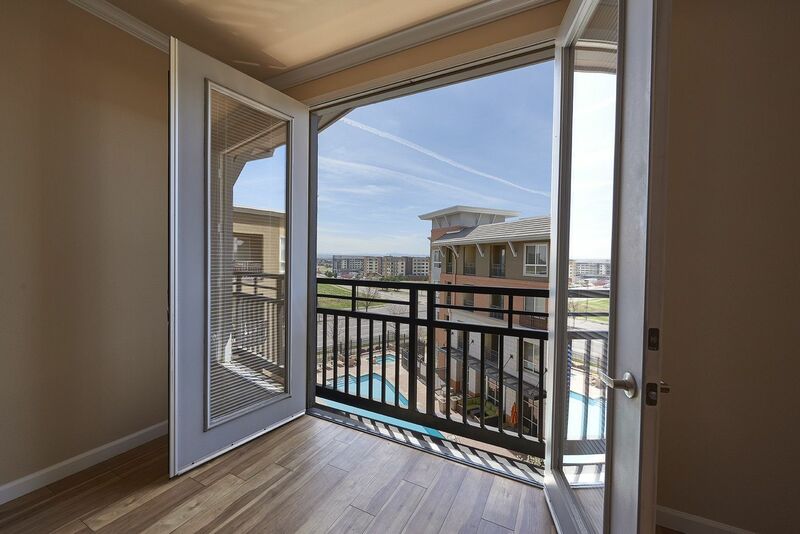 Scroll through the gallery to learn more, and then schedule a tour to see everything available in this community. 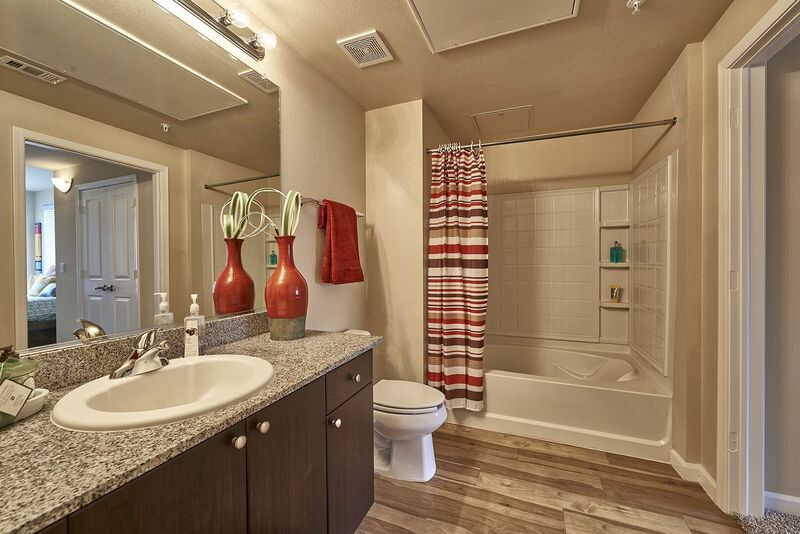 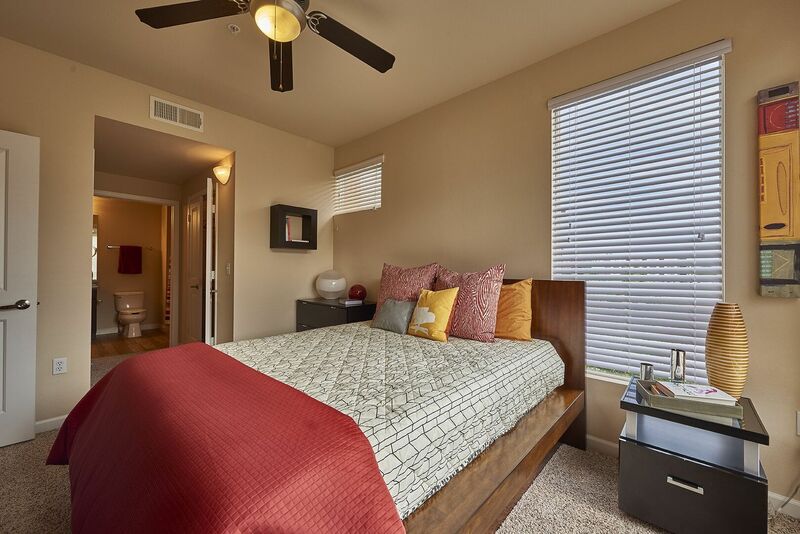 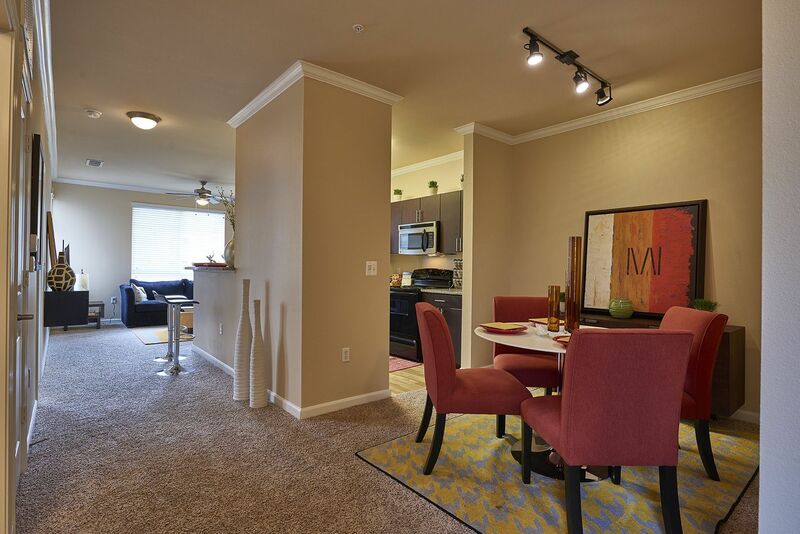 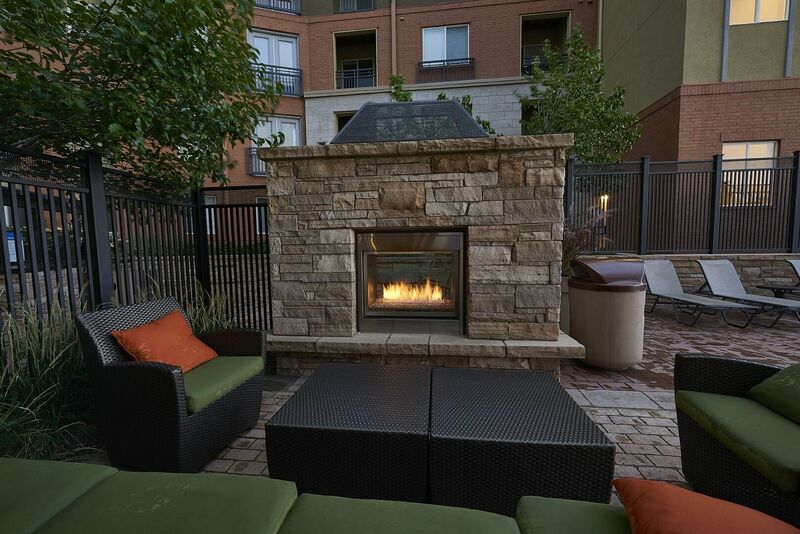 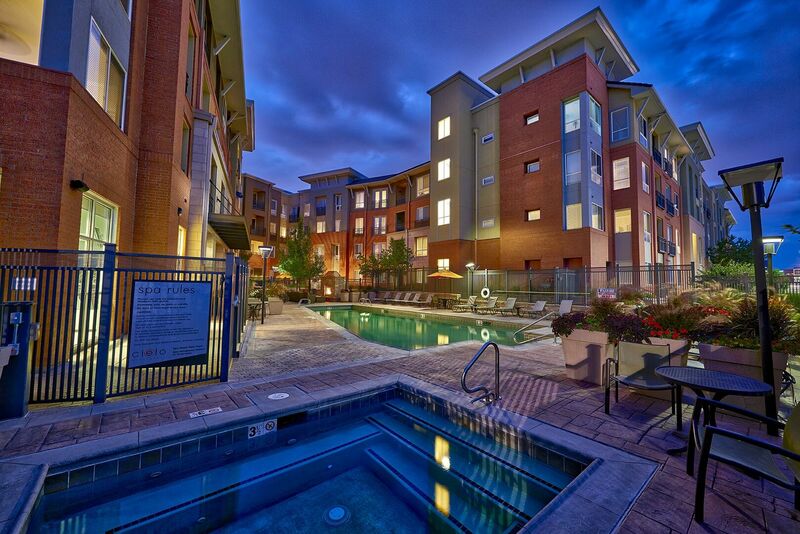 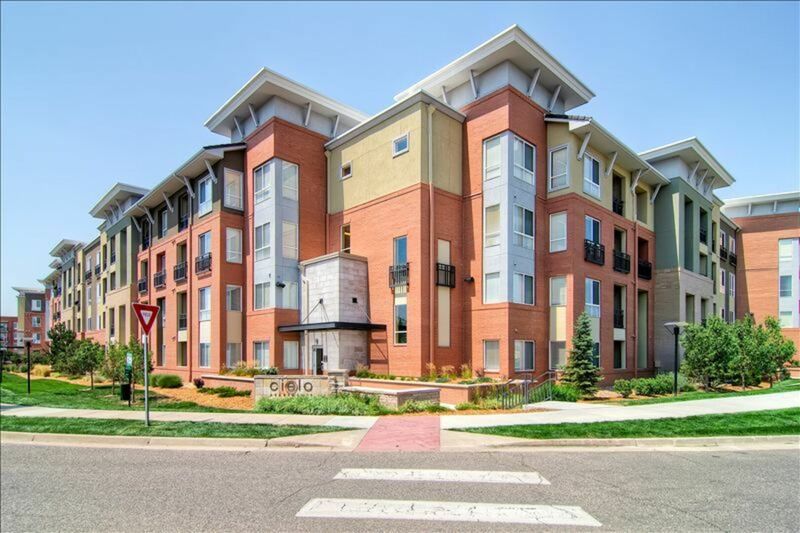 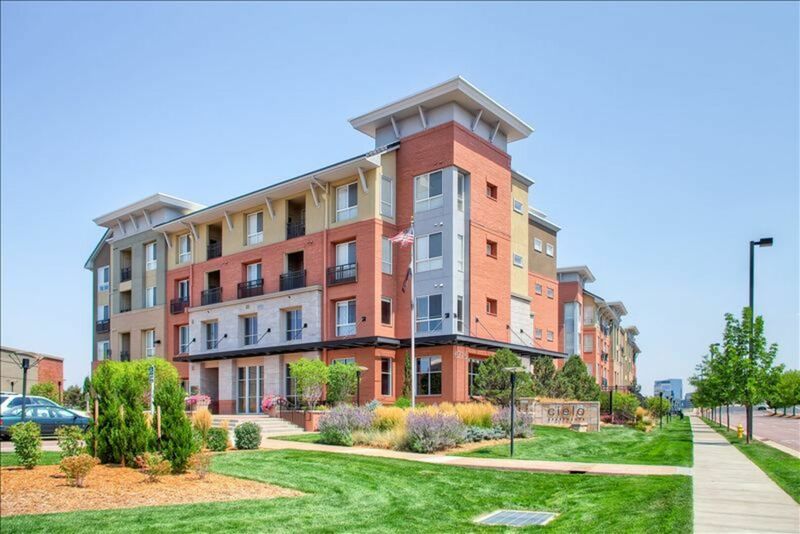 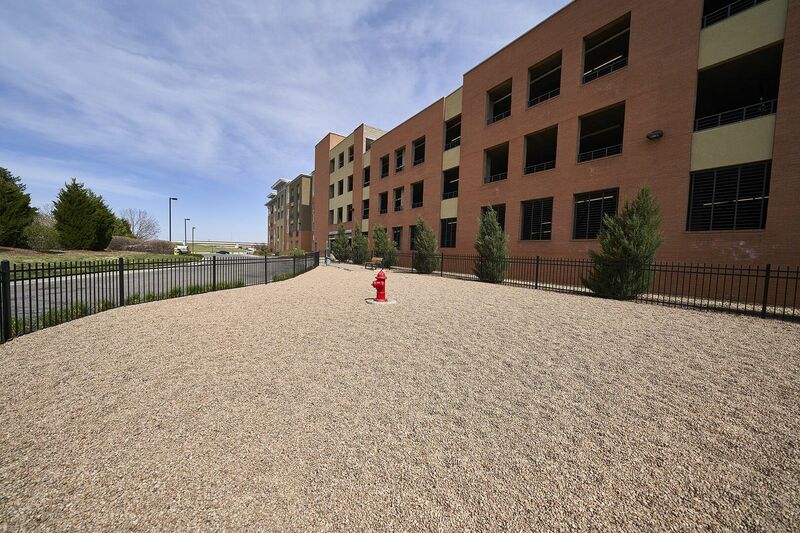 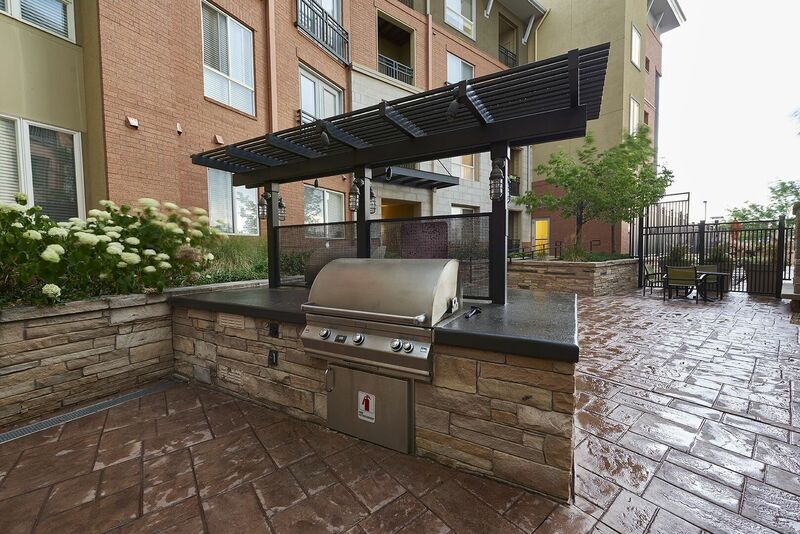 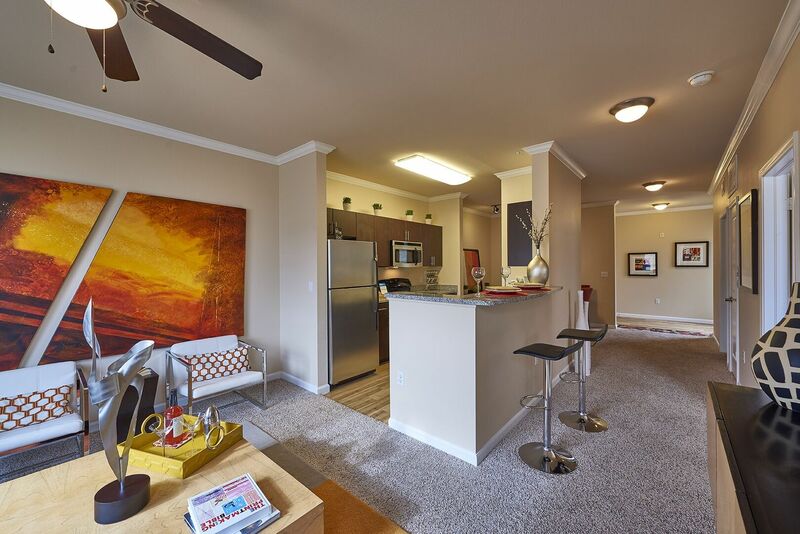 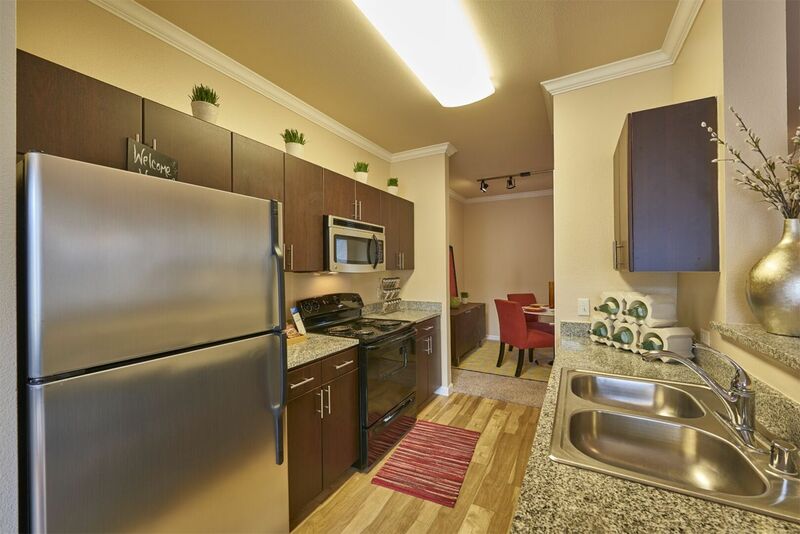 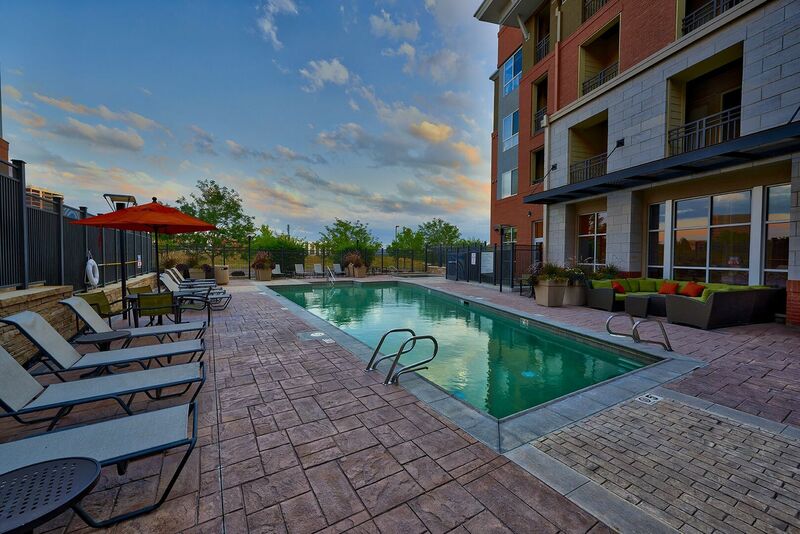 Discover the leading apartments for rent in southeast Denver, CO at Cielo.